Ono, who turned 83 earlier this month, was moved from her Upper West Side apartment in Manhattan to Mount Sinai Roosevelt Hospital. The artist has lived in the apartment since 1973, and since her late husband John Lennon was shot and killed in front of the building in 1980. Ono has recently released a remix album of 2007’s Yes, I’m A Witch Too. 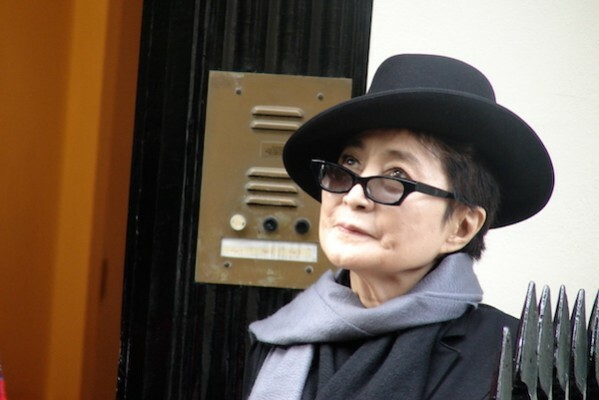 Ono’s publicist, Elliot Mintz, also stated that she will likely be released from hospital today.